As if we needed more confirmation, Lions running backs Reggie Bush and Joique Bell will split time. Bell is the better dynasty play due to his age and better overall ability. Target Bell for 2014 and beyond. Local Redskins beat writers are predicting a big season for linebacker Brian Orakpo thanks to a new coaching staff and better health. Orakpo is one of the league’s best sack specialists and should be productive in 2014 dynasty leagues. Beyond that remains to be seen. Patriots tight end Rob Gronkowski is running again and should be good to go for 2014. Gronk still mans the second position in dynasty tight end rankings and could be a decent buy-low candidate. 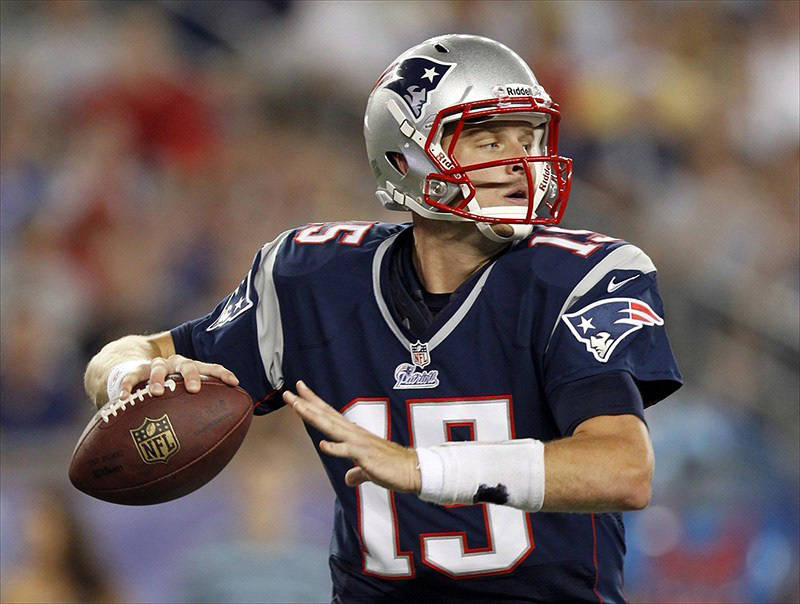 In other Patriots news, quarterback Ryan Mallett is not expected back in New England next year. This could either hurt or help his dynasty stock if he signs on somewhere to start. This entry was posted in Daily Update and tagged brian orakpo, joique bell, reggie bush, rob gronkowski, ryan mallett. Bookmark the permalink.